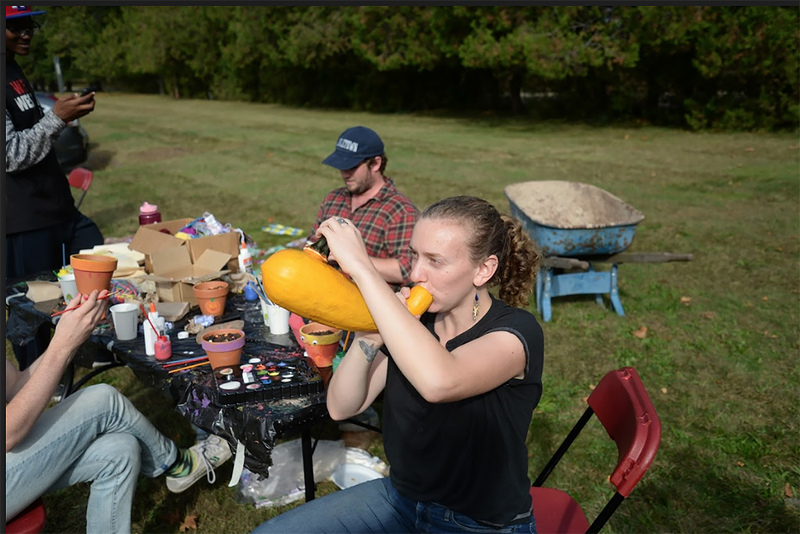 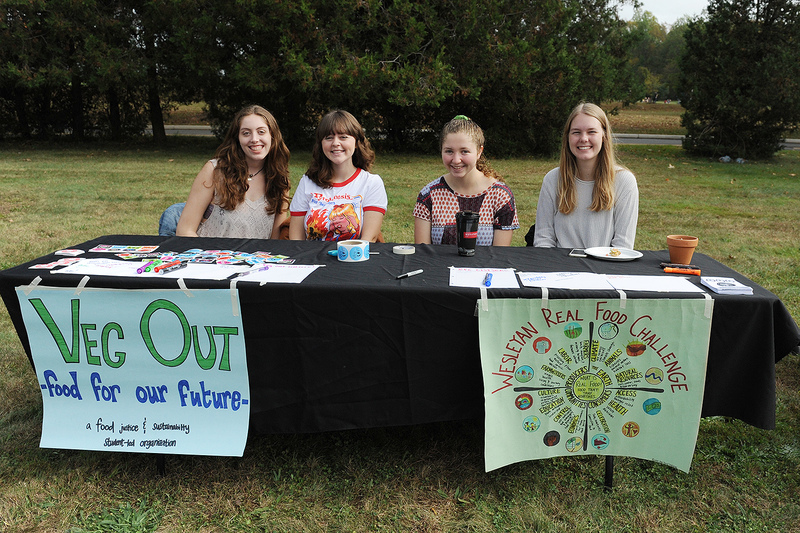 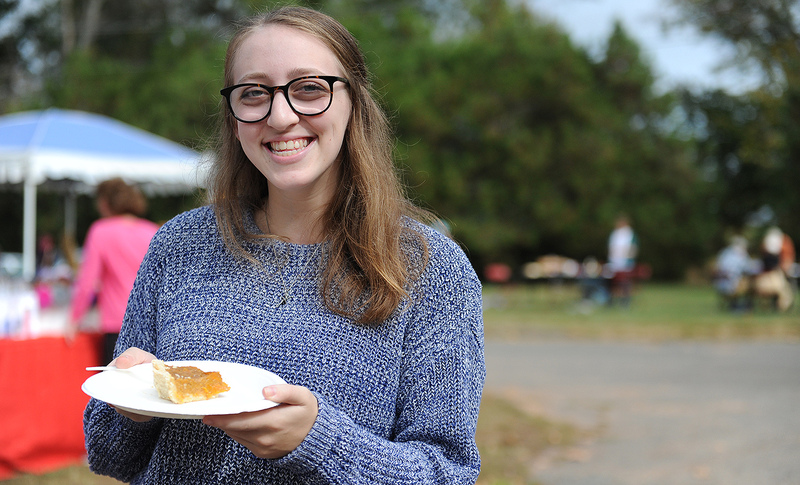 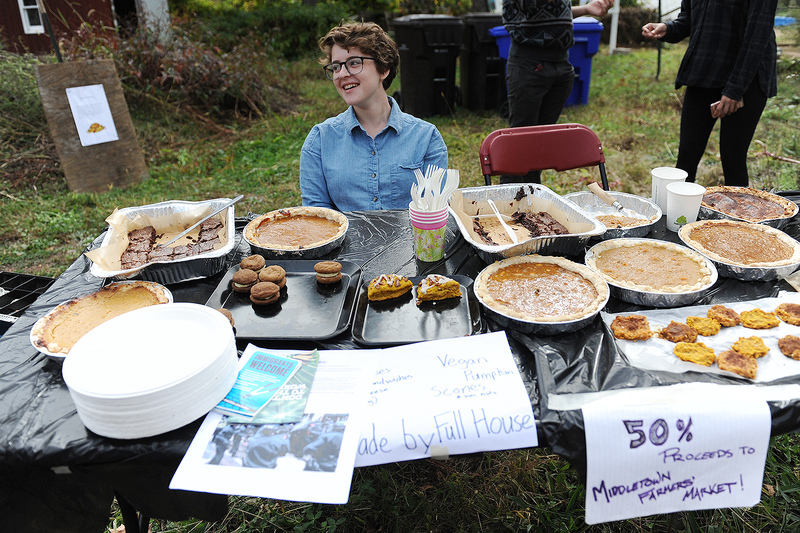 The College of the Environment hosted its 13th Annual Pumpkin Festival Oct. 14 at Wesleyan’s Long Lane Farm to celebrate the fall harvest. 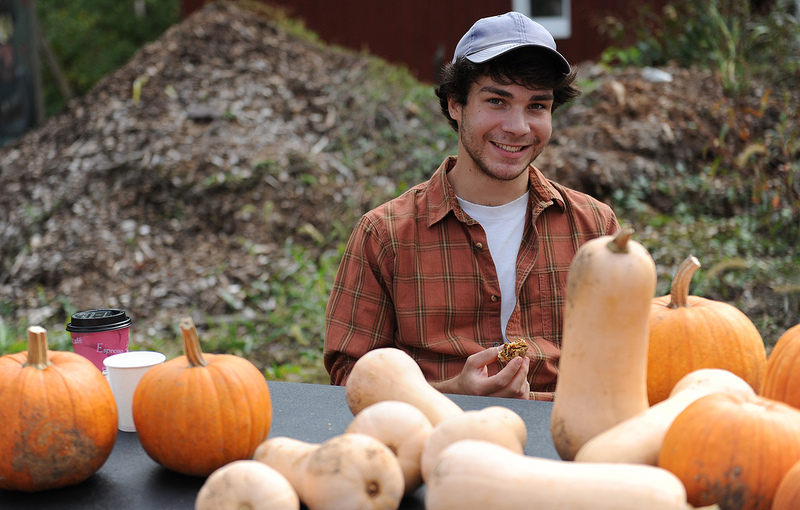 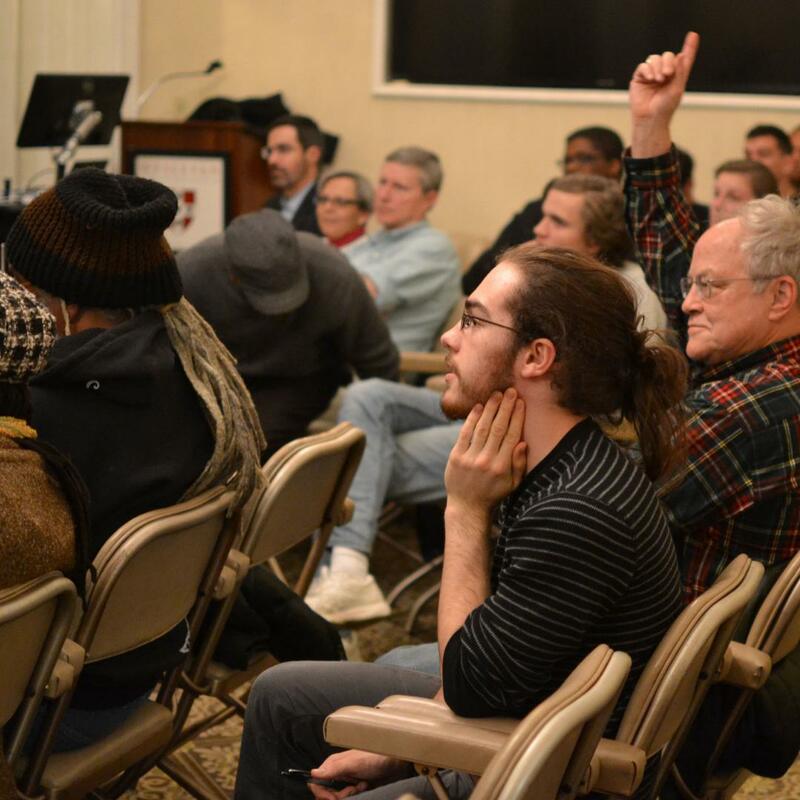 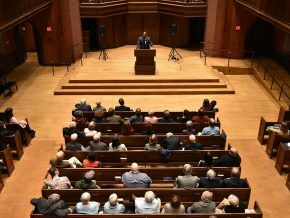 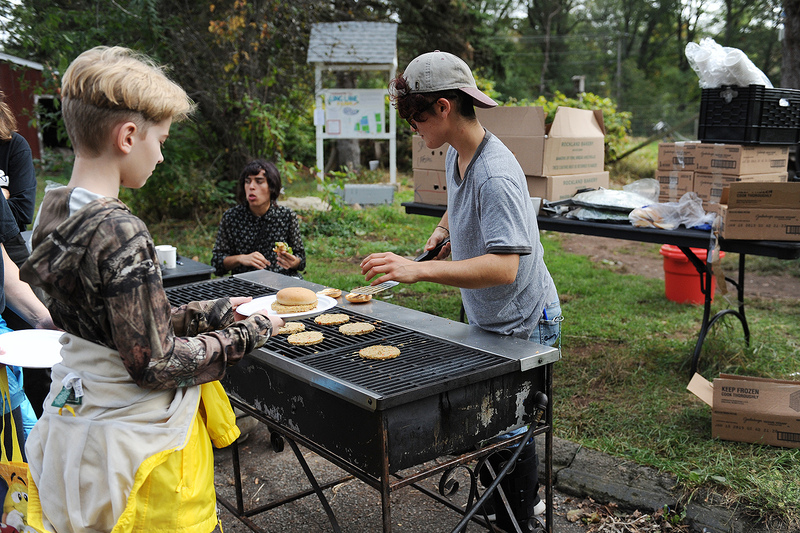 The Pumpkin Festival provides an opportunity for the Wesleyan and local communities to learn about local organic farming and the politics of food. 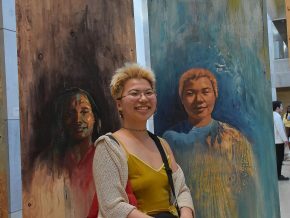 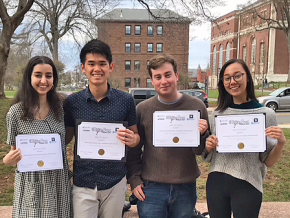 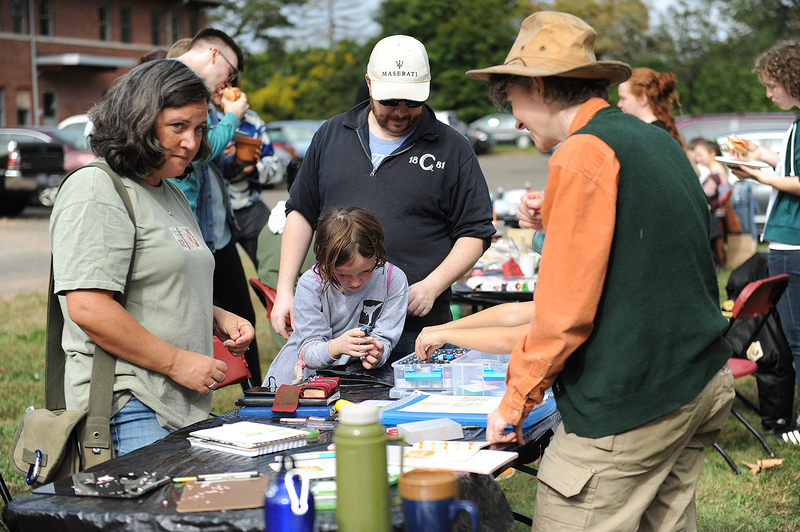 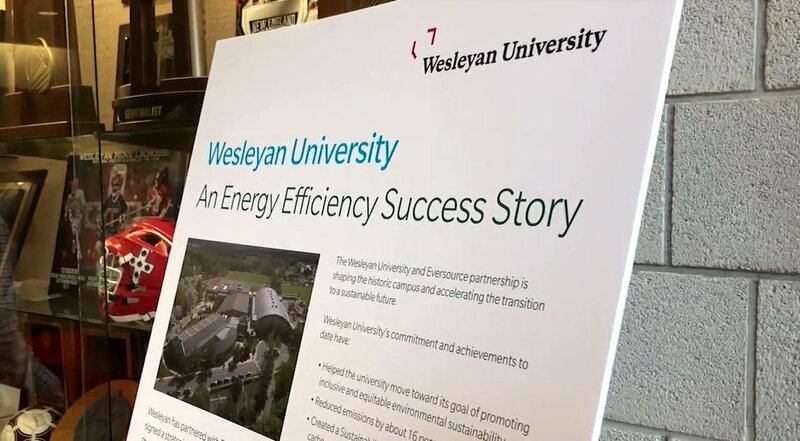 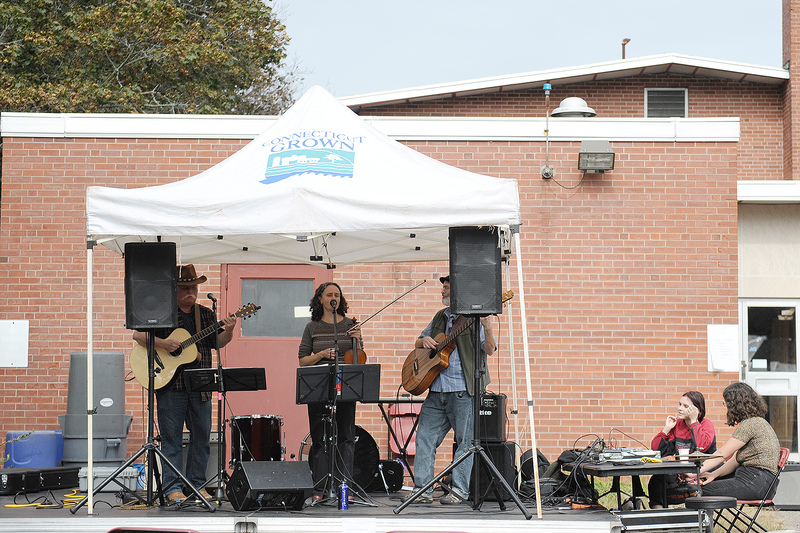 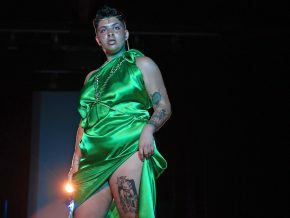 The event included farm tours, a farmer’s market, a bake sale, live music, face and pumpkin painting, free veggie burgers, arts and crafts, bulb planting, and more. 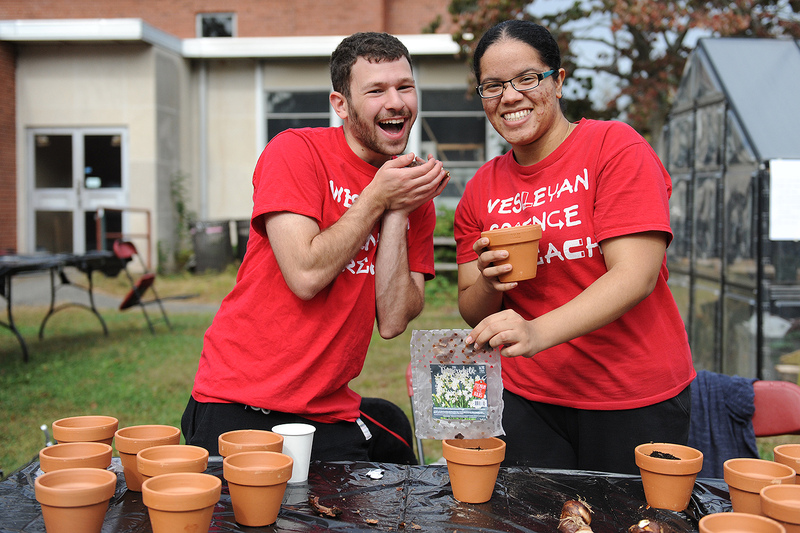 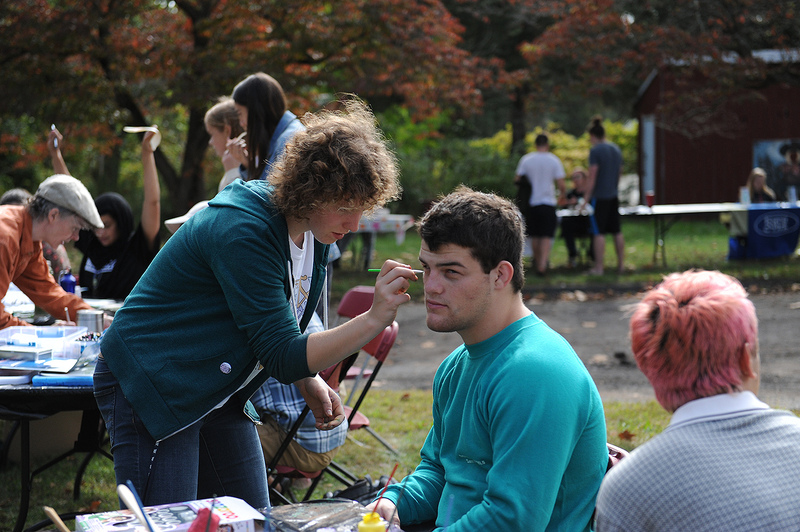 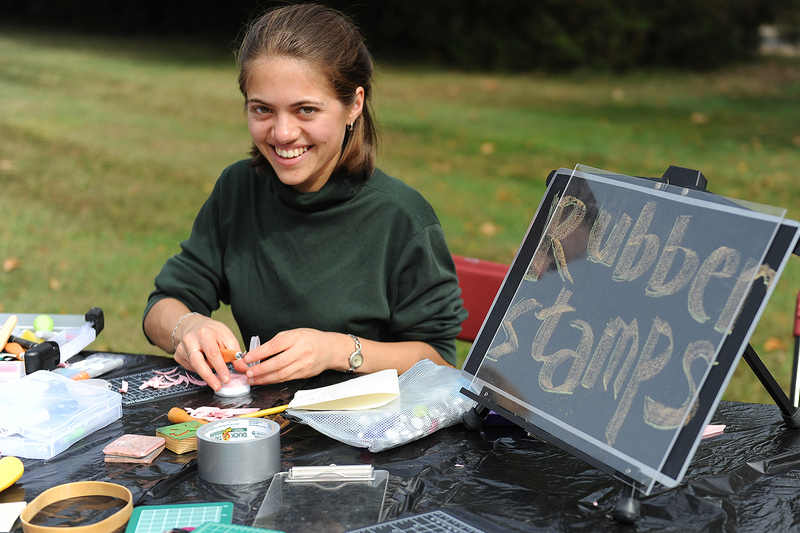 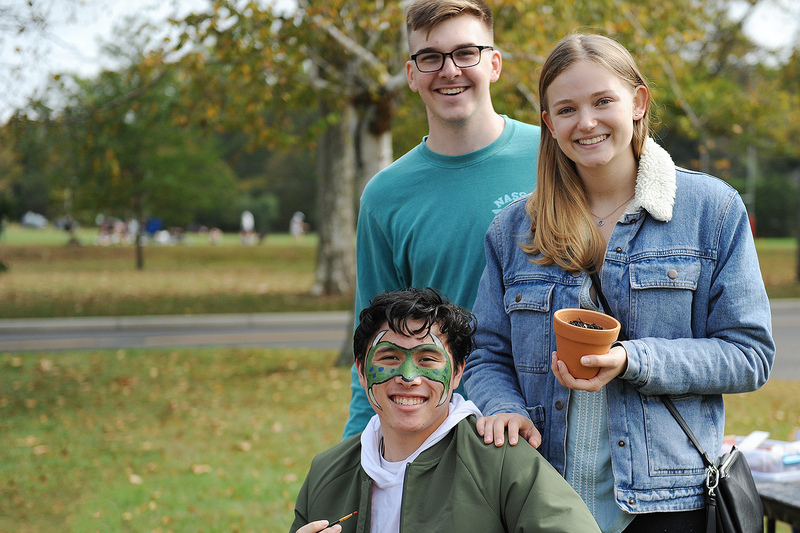 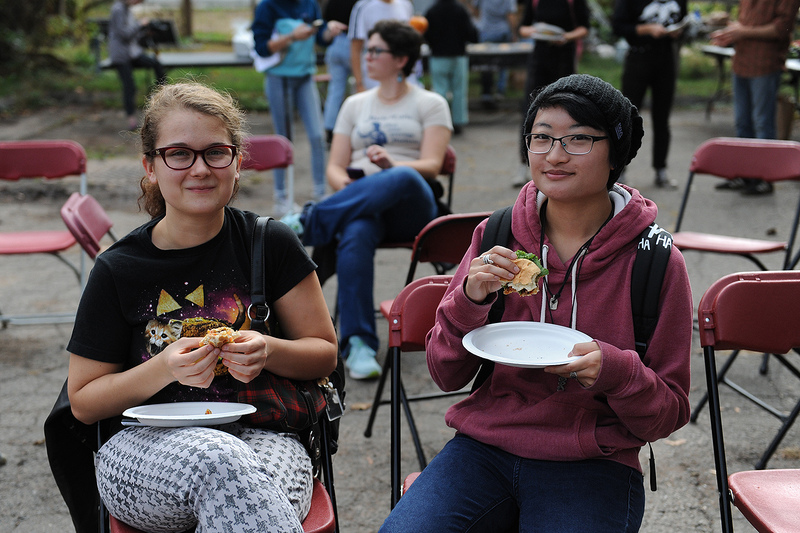 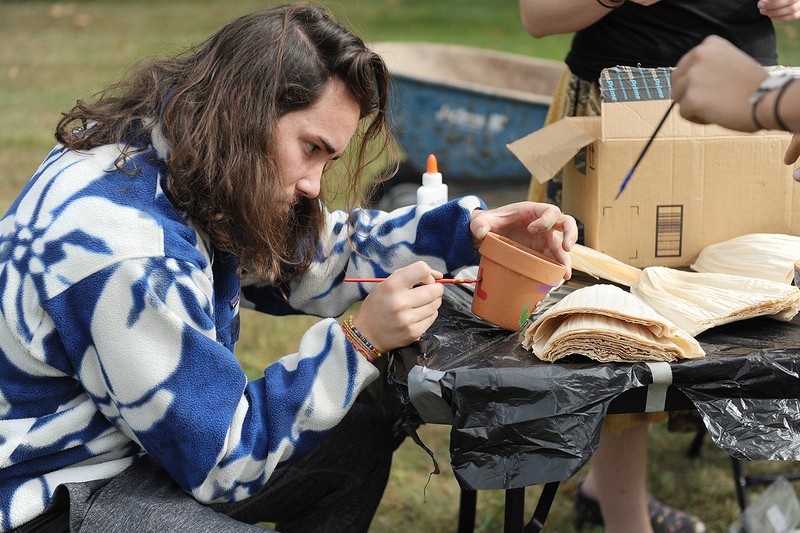 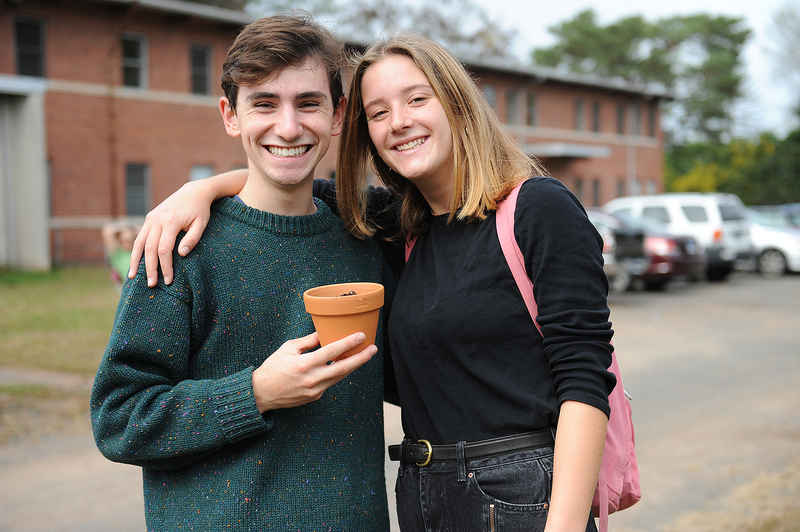 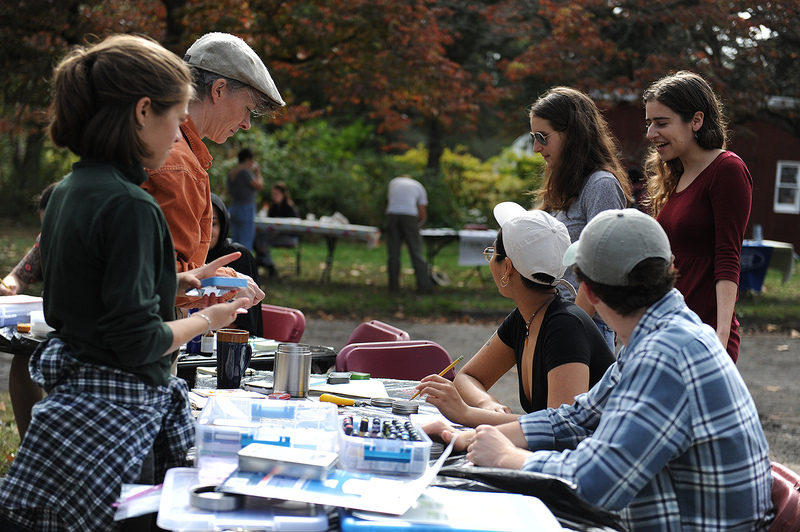 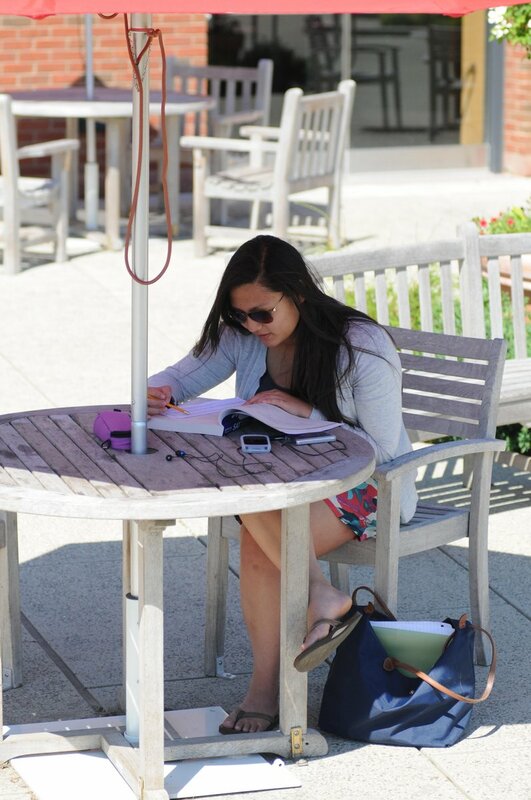 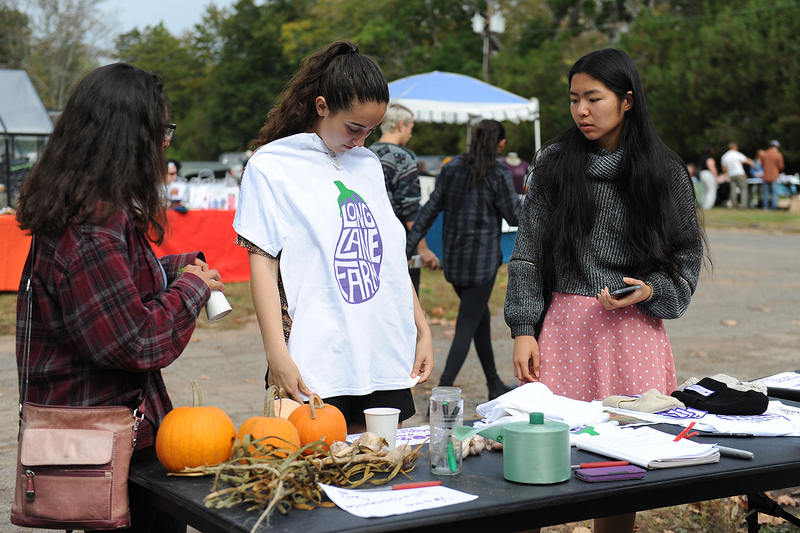 Pumpkin Fest was held in conjunction with Campus Sustainability Week.